The GOODRIDE RP 28 is a summer tyre that offers excellent grip on all types of roads. They are known to be fuel-efficient tyres which are light on the pocket too. 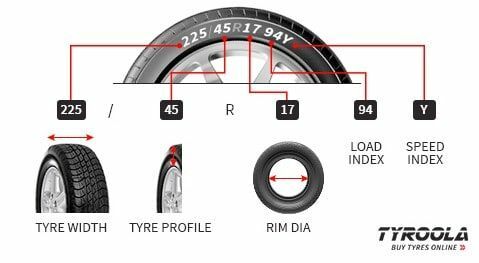 These tyres offer precise handling and low noise levels, making driving a pleasurable experience. 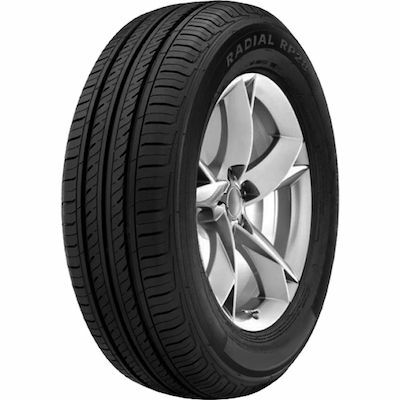 Best suited for sedans and minivans, the GOODRIDE RP 28 offers great comfort and excellent water drainage. The Silica Tech adopted by the makers has resulted in low rolling resistance ensuing greater fuel economy. A budget friendly tyre, serving as a good tool for speeds of up to 210 kmpl.